First Derma Center In South-East Asia Opens At Westgate Mall | beauty. bikes. 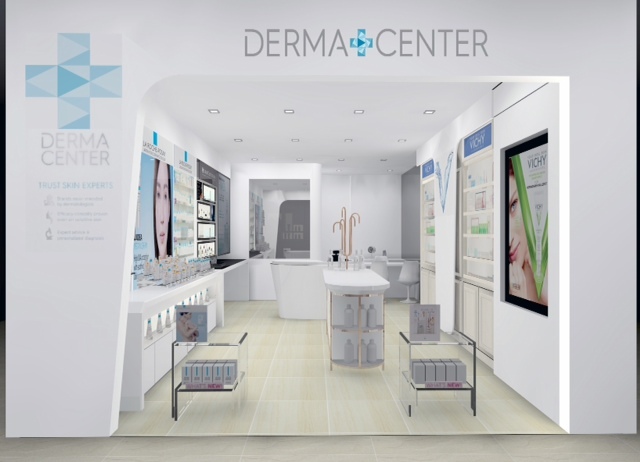 Fans of SkinCeuticals, Vichy and La Roche-Posay would love the new Derma Center which has opened at the new Westgate Mall next to Jurong East MRT. Previously only available at pharmacies and clinics, the new retail store offers an exclusive, sleek space where you can book in for a facial, get a free skin analysis and pick up your favourite products. I dropped by the Derma Center last week while checking out Westgate (and lunching at Tim Ho Wan!) 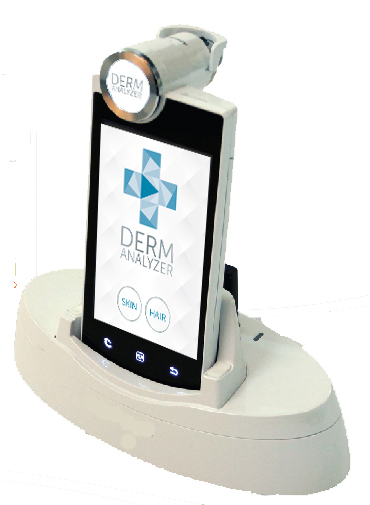 to check out the Derma Analyzer. I’ve been taking good care of my skin for awhile now and I wanted to see if it showed! The lady at the counter was surprised I knew about this, and after fiddling with the settings (she couldn’t get it changed from Chinese to English), she showed me the results of hydration on my cheeks – 54%. I was pretty bummed at the results but she took the chance to show me the hydrating range of Vichy and even passed me some samples from the Aqualia Thermal range, the essence and mineral water gel, along with the Bi-White Med Night Cream. They also have a full range of my favourite brand of sunscreen, La Roche-Posay, as well as the newly launched Vichy Dercos haircare range available. It was my first time seeing SkinCeuticals, and they also offer SkinCeutical medi-spa facials. Diminishes pigmentation, accelerates cell renewal, improves laxity and retexturizing skin for a smoother, more radiant complexion. 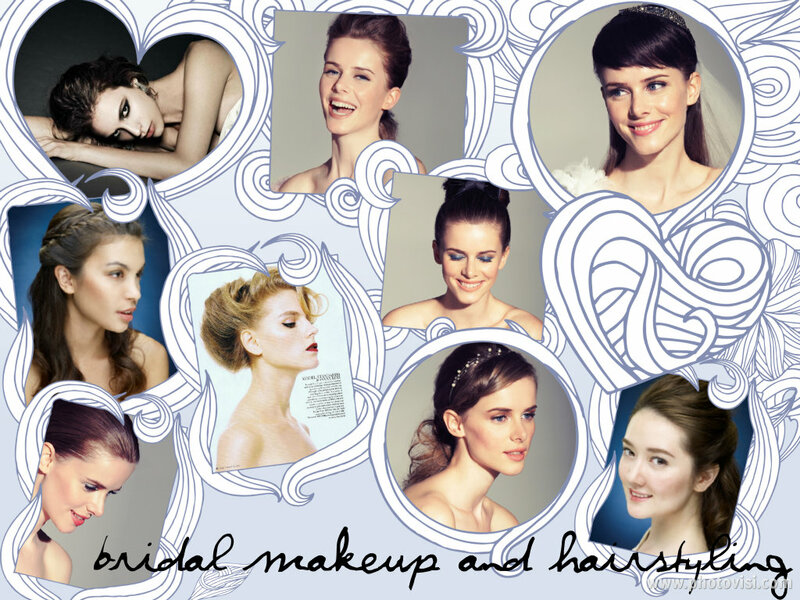 Tags: derma center, facial, la roche-posay, singapore, skinceuticals, vichy, westgate. Bookmark the permalink.